World Wetlands Day is celebrated on 2nd February every year to mark the signing of the Ramsar Convention on Wetlands of International Importance in 1971. The day is a reminder to all us of the ecosystem services provided by wetlands in both urban and rural areas. Delhi too benefits from the large number of wetlands, which are now becoming endangered. 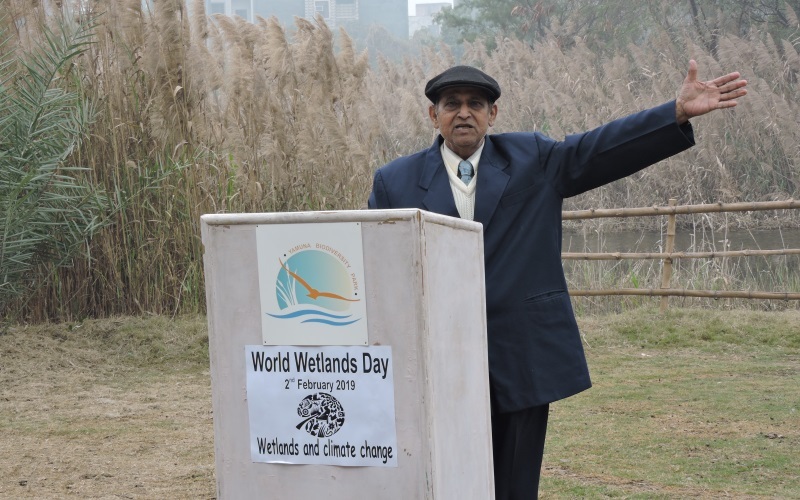 To highlight the importance of wetlands in Delhi for urban sustainability, the Yamuna Biodiversity Park organises a gathering of citizens and experts on every Wetlands Day. This year, the celebrations were joined by large number of students as well members from the local community. 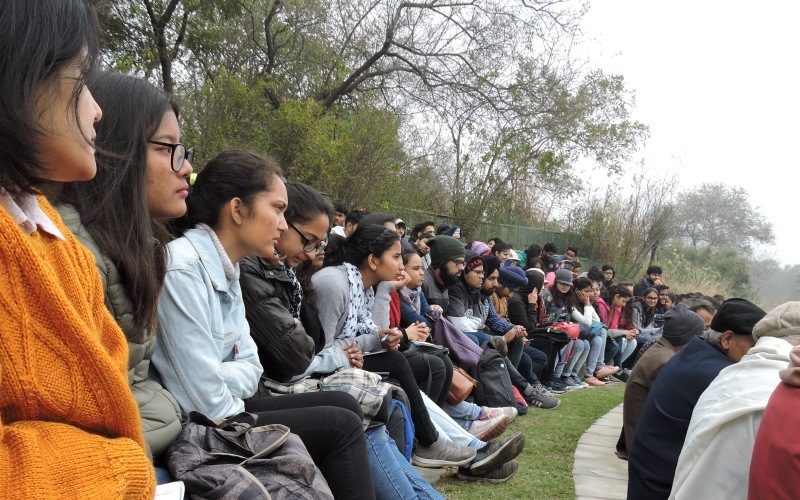 Delhi Greens brings to you a photo essay on the Wetlands Day celebration at Yamuna Biodiversity Park this year. A Factsheet on the Importance of Wetlands was also released by Delhi Greens ahead of this day. Emeritus Professor C.R. 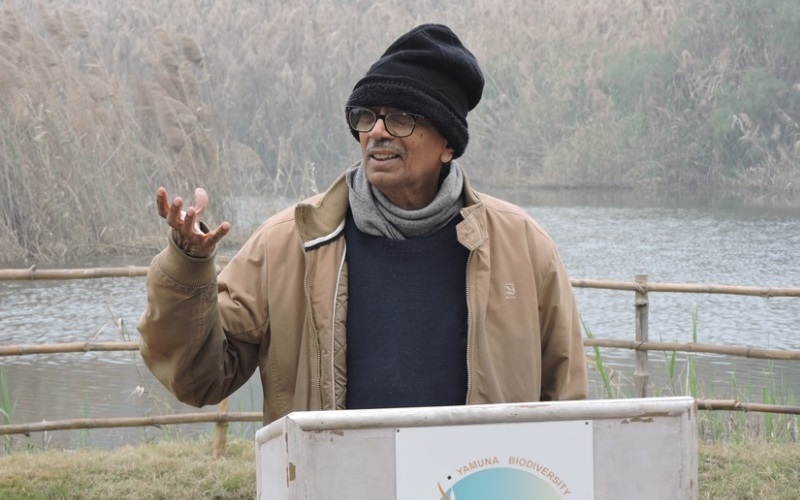 Babu of the Centre for Environmental Management of Degraded Ecosystems (CEMDE), University of Delhi and the man who envisioned the Yamuna Biodiversity Park. 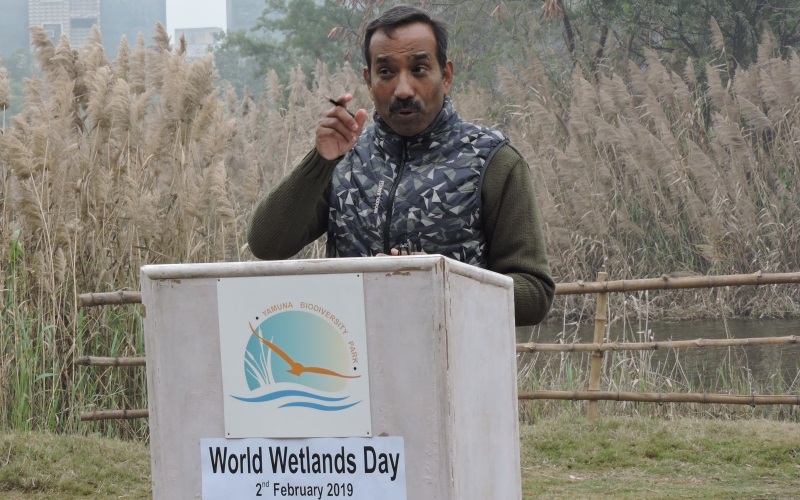 Students, local residents and members of the environmental fraternity participated in the World Wetlands Day celebration at Yamuna Biodiversity Park. 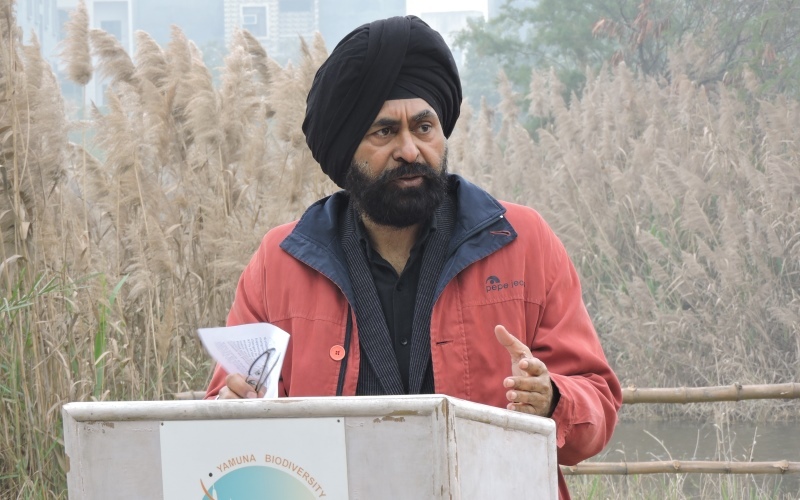 Professor Inderjit Singh, Dean, Faculty of Science, University of Delhi was the Chief Guest during the World Wetlands Day 2019 celebrations at YBP. 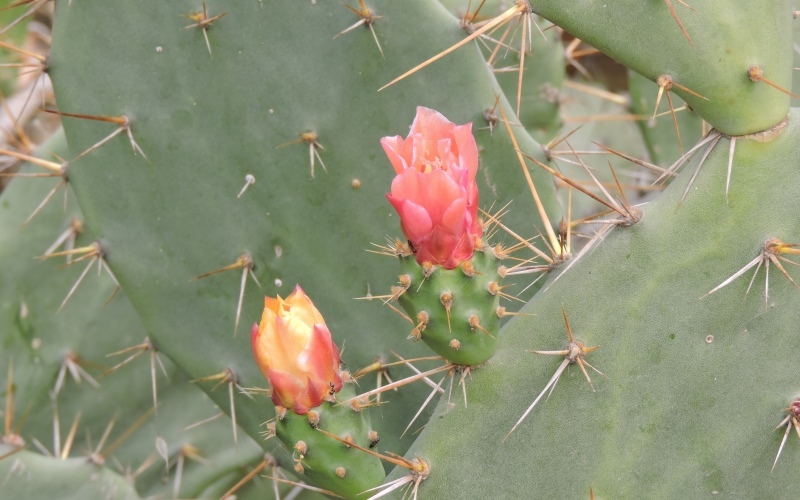 A cactus plant blooms with pink flowers amidst the rejuvenating Yamuna river ecosystem at YBP. Dr. Faiyaz A. Khudsar, Scientist In-Charge of the Yamuna Biodiversity Park, engaging the participants. 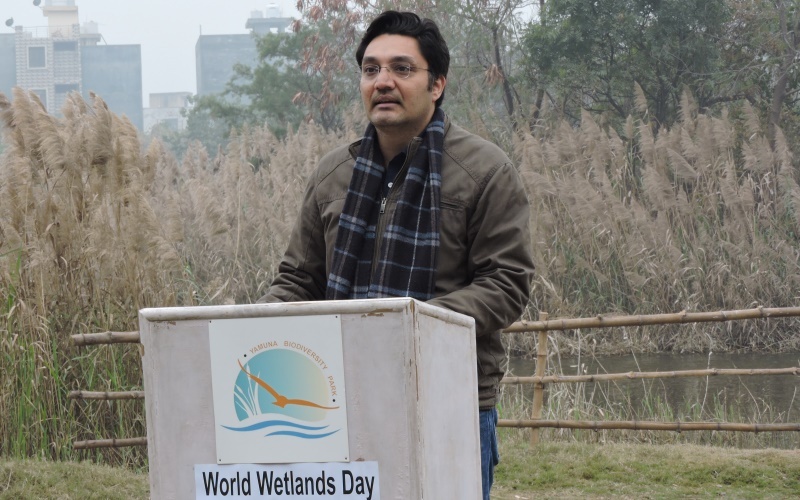 Dr. Govind Singh, Co-Founder & Director, Delhi Greens sharing the importance of healthy wetlands for Delhi. 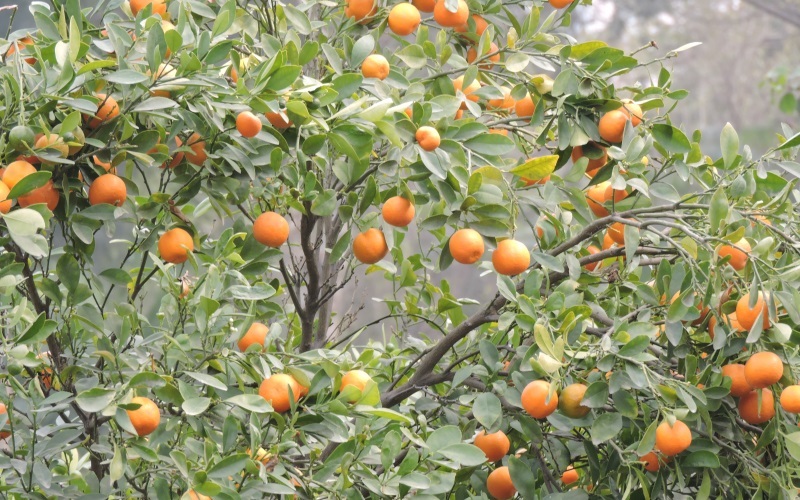 Citrus delight: Many fruit-bearing plants can be found growing in the Yamuna Biodiversity Park, which support the large bird diversity found here. 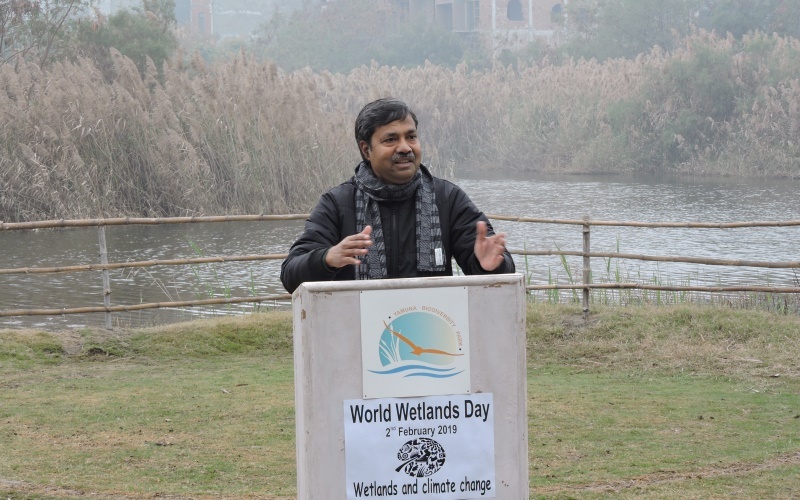 Dr. M. Shah Hussain, Scientist In-charge of Aravalli Biodiversity Park speaking during the Wetlands Day celebrations. Local residents also joined in the celebrations, and shared the large number of benefits they are receiving from the Yamuna Biodiversity Park ecosystem. 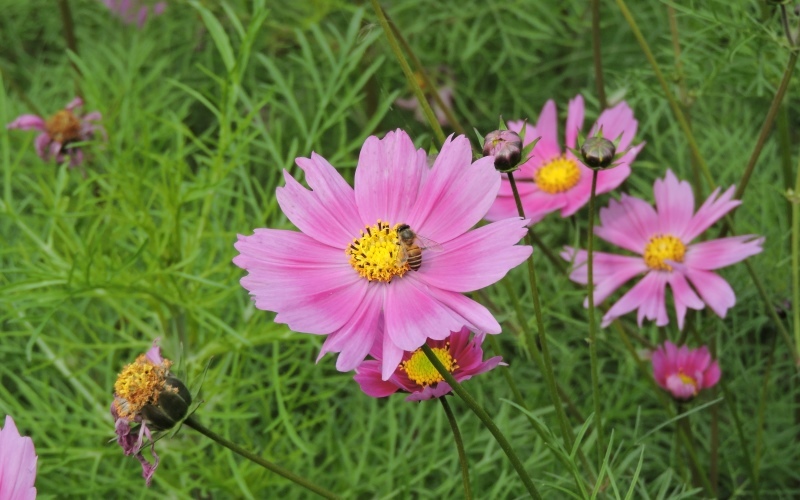 A bee goes about its routine business of collecting honey at the YBP, a simple act that actually keeps the human civilization alive.